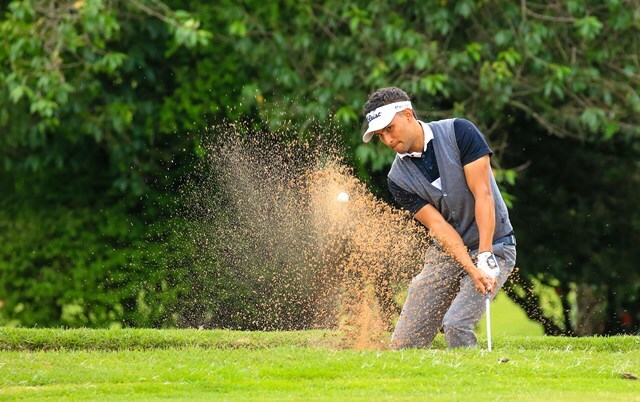 Greg Snow played six under 66 to storm to the lead on the second round day of the third leg of Safari Tour Golf tournament on par 72 Limuru Golf Club today. 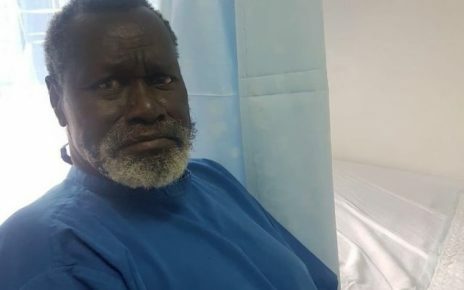 The Muthaiga golfer won the second leg in Vet lab birdied the ninth at the opening nine, then eagled the par five-15th, and a two at the par four-17th in addition to a closing birdie at the 18th for a two rounds total of 11 under par 133 which gives him a six-shot lead over Windsor’s David Opati who fired level par 72 for a two rounds total of five under par 139. Snow’s 6-under par score and his first round score of 5-under par, for a tournament total of 11-under 133 gross gives home a six stroke lead going into the third round. 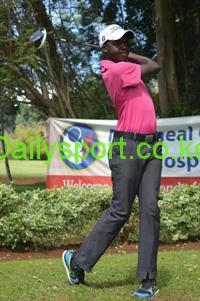 Opati is second on 139 after a second round score of even par whilst Tony Omuli is third with a score of 141. Round one leader Nelson Simwa from Vet Lab struggled with form to shoot 7-over Par 77 for the round to take his total for the two rounds to level Par. Opati and Tony Omuli (Golf Park) shot level par each for a total of 5-under par 139 and 3-under par 141 respectively to end the round second and third respectively. The top amateur in the competition, Kiambu Golf Club’s Michael Karanga, ended the round in fourth after shooting 2-over par 74 for a combined total of 2-under par 142 going into the final rounds. Other amateurs who made the cut include Edwin Mudanyi – 144, 15-year old Taimur Malik – 146, John Karichu – 148 and Mike Kisia – 152. Other notable players for the round include Windsor Golf and Country Club’s Riz Charania who shot an impressive round to finish the day at 4-under par 68, to take his total for the two days to 1-over par 145.